A fun toy for the tub! 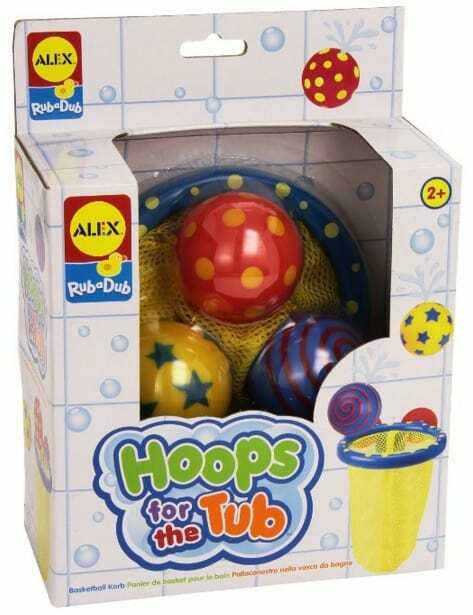 The ALEX Toys Rub a Dub Hoops for the Tub is on sale for $7.49 at Amazon right now. That's 48% off the list price of $14.50!